We carry two beautifully designed motorized shade systems to cover every aspect of your shading needs. Motorized shades reimagined like no other. 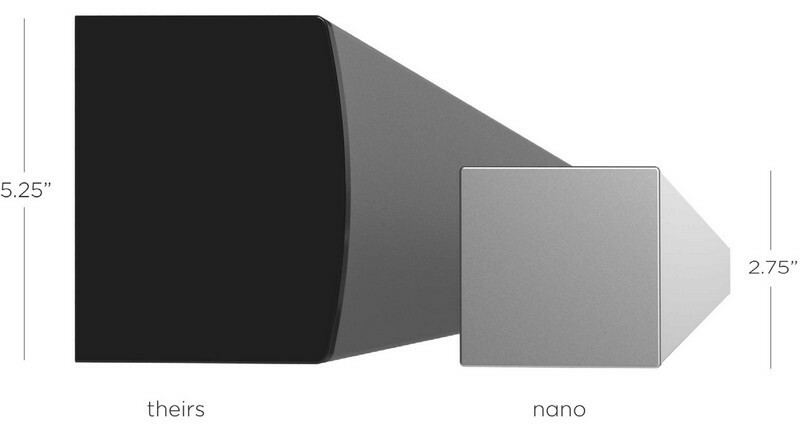 Both super slim and beautiful, the Nano Box makes window shades disappear; where as the Nano Roll is designed to be seen and appreciated. 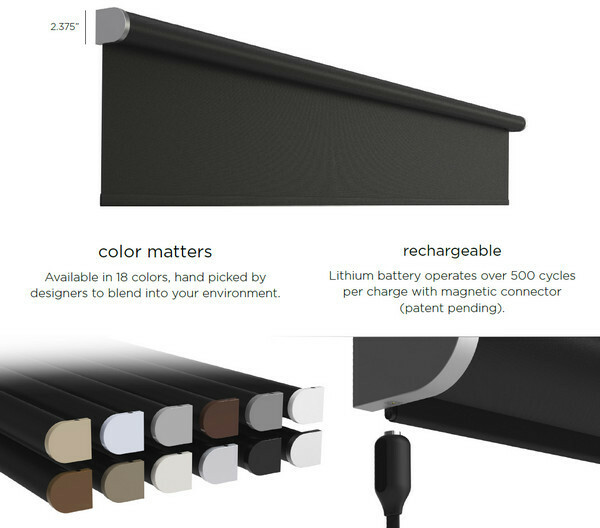 Smart shades that offer beauty, luxury, and quality. Available in insulating honeycomb and roller styles.